Please join the Cleveland Professional 20/30 Club for our November Around Town at the Flat Iron Café. 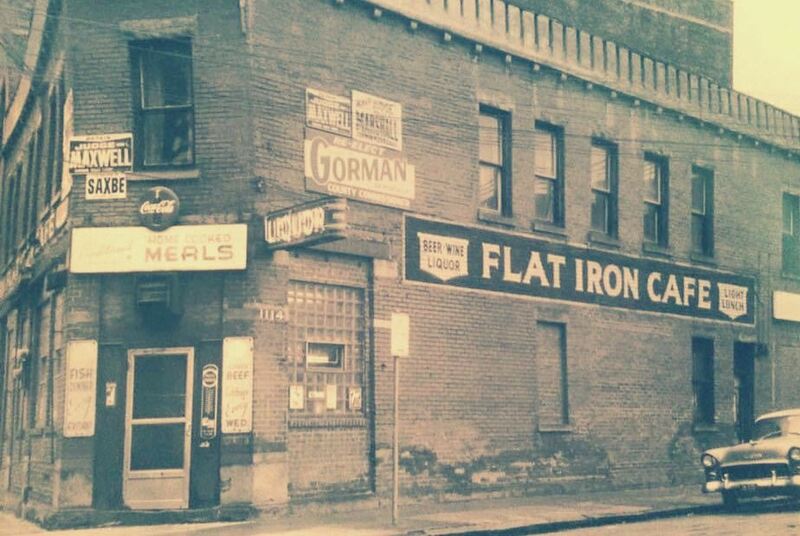 The Flat Iron Café is an Irish Pub, Bar and Restaurant that has been serving Cleveland for over 100 years! They will be offering us complimentary appetizers and happy hour pricing on certain beverages. These beverages include $1 off domestic bottled, draft beers and well liquor. Also, every Thursday at the Flat Iron Café is Dad's Beer Night! These beers are only $1 and include Genny Cream Ale, Rolling Rock, Stroh's Cans, Busch Light and Miller High Life. The two featured non-profits for this Around Town are Maggie's Place and the Cleveland Kids' Book Bank. Maggie's Place provides life-changing programs for pregnant and or parenting women and their children by offering a safe community for them to live and learn to become self-sufficient. The Cleveland Kids' Book Bank's mission is to foster literacy and love for reading in all children. This will also be the featured non-profit for our Stuff the Stocking event in December. Our Around Town networking socials are usually hosted on the first Thursday of every month at awesome venues across Cleveland. Please note that this month the Around Town is the second Thursday of November. These events are a great place to meet new people, have fun with friends, and learn more about The Club. Around Towns are always free for Professional and Social members as well as non-members. Registration is recommended.